I regret my son's name, but should I? I regret my son’s name, but should I? I have a confession, I have regret over one of my son’s names. While I am head over heels in love with my firstborn’s moniker, there are moments when I want to change my other little boy’s name. The process of choosing a perfect baby name for our bubbas takes some people the full nine months of pregnancy, and others a moment of thought. For me, I was the former. I searched the baby name lists, I read all the baby name stories and I went into my c-section delivery with a shortlist of two names we were crazy about: Owen and Leon. I loved and still adore both of these names. When we decided our little guy looked more like a Leon than an Owen, we couldn’t have been happier. Wherever I tell people our first son’s name I feel a pang of happiness and pride. We nailed it, I think to myself. But I don’t feel the same way about our second son’s name. The feelings I have about his name are really just me second guessing myself. I never felt 100 per cent sure about his name but we ran out of time to pick something better (I know, nine months wasn’t enough for us!). I also felt Owen was a bit too similar sounding to Leon with it ending in ‘n’. Then, before my hubby and I said, “yep, that’s it!”, our new bundle of love was placed in our arms. 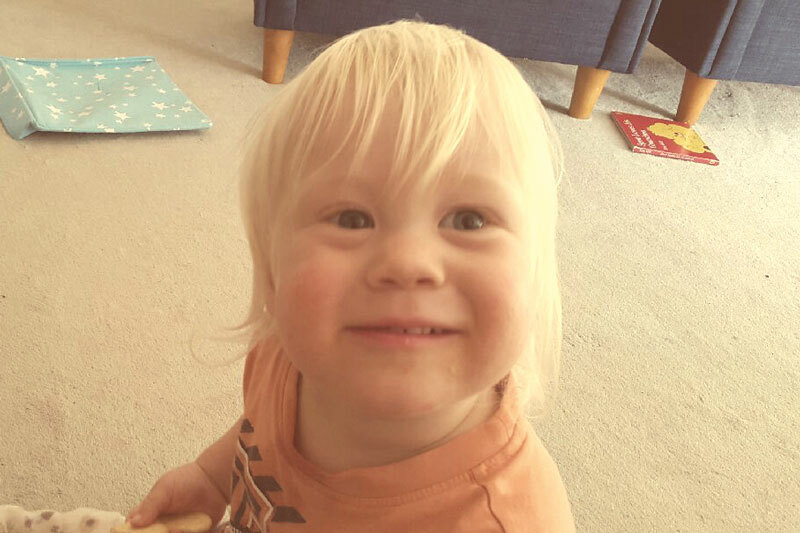 It’s silly, but I think part of the reason I still wonder if we got it right, is because I never got the name butterflies – those ‘I love it, it’s perfect!’ feelings upon saying his name for the first time. The thing is though, I’ve also never come across another name that has given these to me like Leon did. Jarrad, Ned, Callum and Ray are all boy’s names which I’ve had a summer romance with, but never an epic love story like I have with Leon. 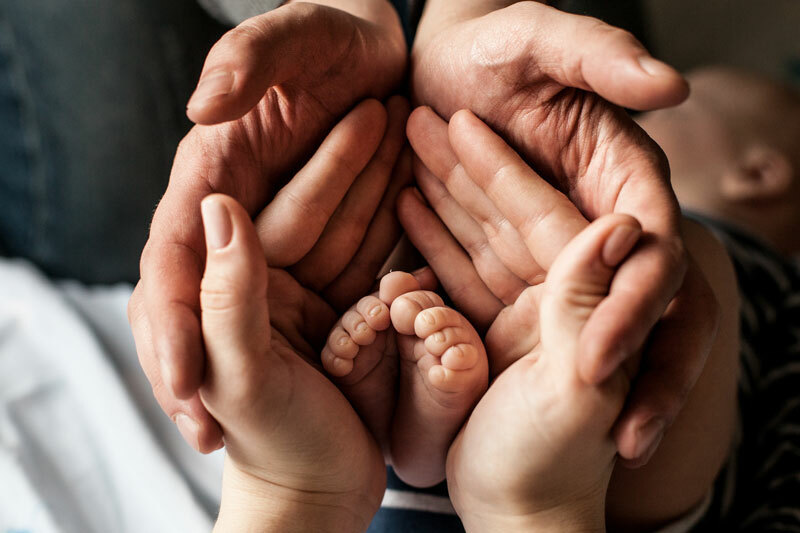 The more I’ve confessed my feelings about his name, the more other parents have confided in me that they also question their naming skills with one or more of their kids. 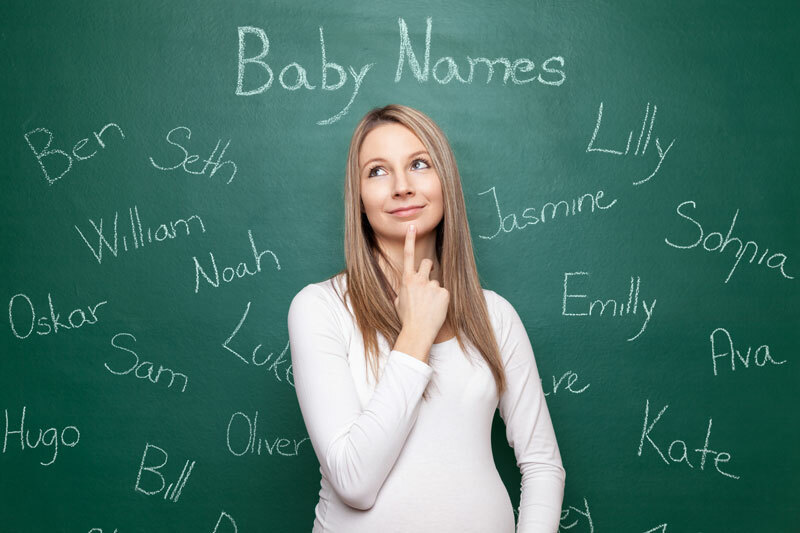 It seems that baby name regret is a bit of a ‘thing’ and not something we really talk about. My youngest is two now and while there have been moments where I’ve wanted to change his name (much to my husband’s horror! ), I’ve never really seriously contemplated it. What I’ve discovered is that he’s grown into his name, like all children do. He actually really suits it and I can’t imagine him going through life being called anything else. Our little guy is simply Sam. Not Samuel or Samson. Just three lettered Sam. Sam our little man. And he’s the cutest Sam there is (say I his mother, of course! ).